It’s that time of year when we all think about what we are thankful for. Too bad more of us don’t do this more often but at least we do it sometime. Of course I’m thankful for the usual things like my amazing husband, my kids, our extended family, etc. 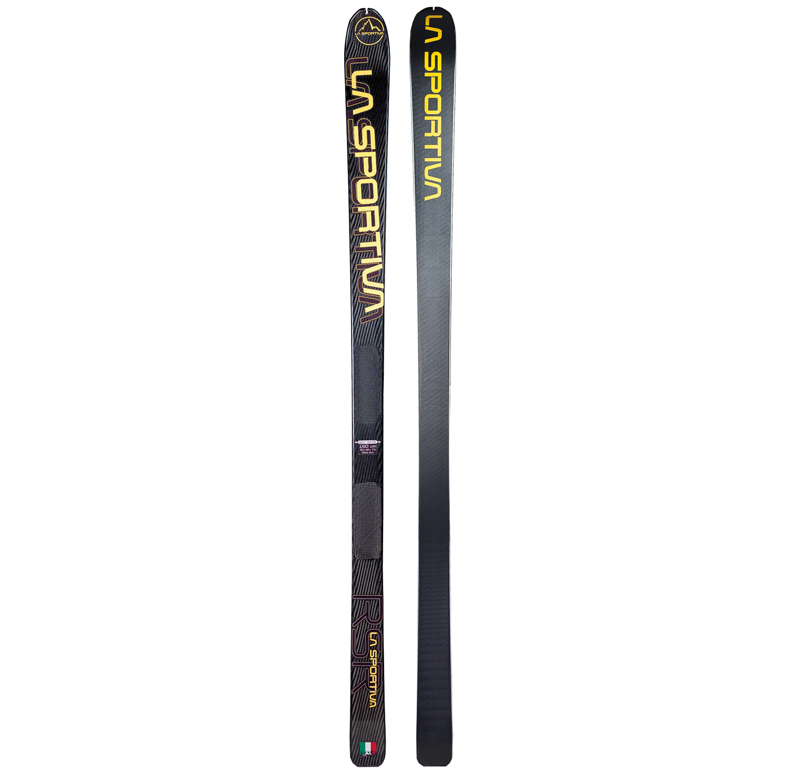 But this year I’m also thankful for La Sportiva sponsoring me for the skimo season again and the gear that is on its way to my house. I had a hard time not feeling like a kid on Christmas while reading the email showing my RSR skis and binding and Hi5 skis had shipped. My Stratos boots from last season are perfectly broken in and ready for some ski days very soon. First however, we are headed to Moab for a little more mountain biking and trail running before more snow flies. We just can’t seem to get enough of the desert even with Ian picking up his Surly Pugsley snow bike this afternoon and my skis on the way.